You are here: Home / Join The MelRad Squad! 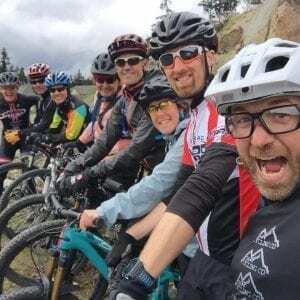 Mel’s RAD RACING TEAM is a personalized training service for athletes pursuing goals in triathlon and cycling. Want to join us?? Contact us here! 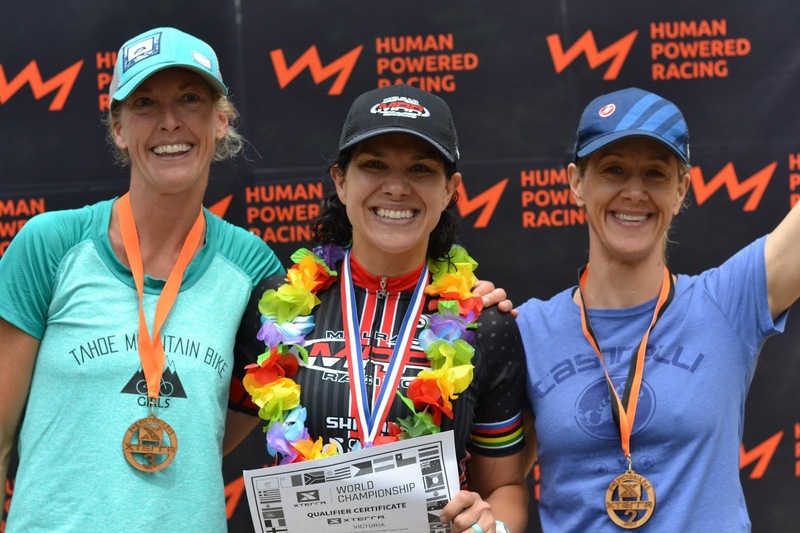 Podium at professional level road, cross country mountain bike, endurance mountain bike, XTERRA, ITU Cross Triathlon, Half-Ironman, Full Ironman, Challenge, and trail run races. I have CAC Coaching Certification and have been coaching athletes, pro and amateur, for 10 years.